Yitong Testing Techonology offers innovative product packaging testing solutions all over the global, solves all kinds of the problems appeared in the process of products designing and transportation to reduce the potential threat to society and environment and the waste of resources, actively performs their duty as enterprise citizen and insists on devoting to the sustainable development of the social’s economic and environment. Yitong Testing Techonology advocates the fair management and strictly implement the “sunshine testing” strategy. We uphold the integrity culture, give full play to the modern enterprise citizen value, strictly abide by the enterprise citizen ethic and faithfully comply with the relevant laws and actively promote harmonious business environment in testing industry. To conform to the moral principle in individual behavior and enterprise affairs is the pillar for modern society’s continuous exist and further development. Moral principles laid the foundation of commercial behavior and the relationship between enterprise and national economy. Ø Abide by the moral behavior standards of Yitong Testing Techonology will not harm anyone. Ø In daily work, the staffs will continue to receive the reminding and training of moral problems. Ø Yitong Testing Techonology refuses the business behaviour of violation of ethic, the business operation puts an end to corruption and bribery. 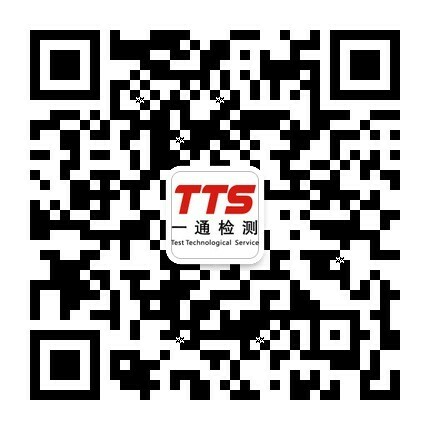 Ø Implement the “Green Yitong Testing Techonology, Green testing, Green world” strategy. Ø Design and provide environmental protection packaging solutions. Ø Implement the strategy of energy conservation and emission reduction, try to achieve the optimized allocation of resources.